Claude Thorin Seduction VS Cognac is remarkable by its balance of frangrances: few vanilla perfumes together with hints of candied fruit and dried figs. 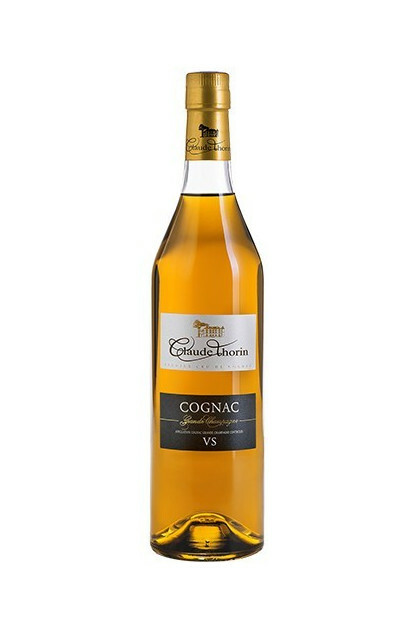 A Cognac with a golden color and very round in mouth. Ideal as an aperitive or cocktail.